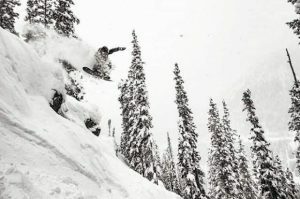 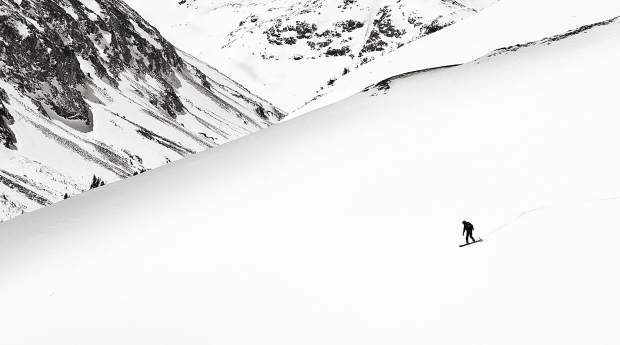 A snowboarder enjoys high-alpine snow. 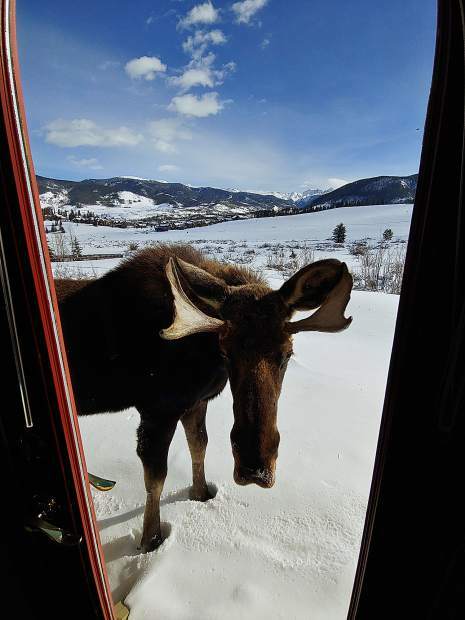 A moose visits Meadowood Circle. 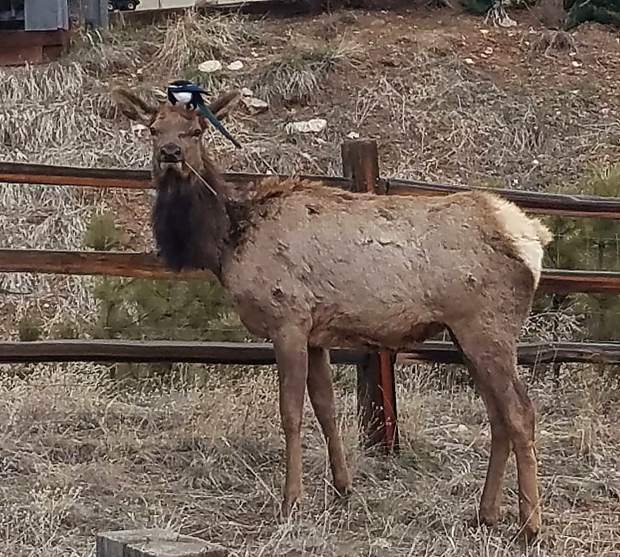 A magpie sits on an elk. 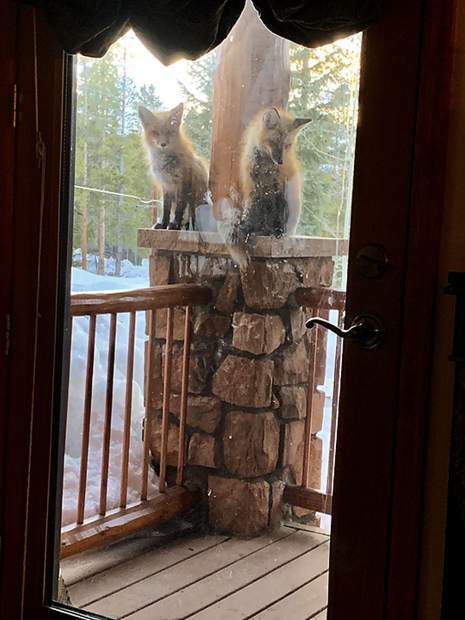 A pair of foxes on a front porch. 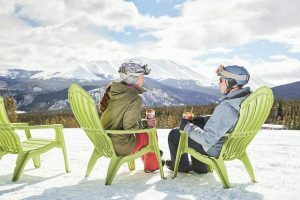 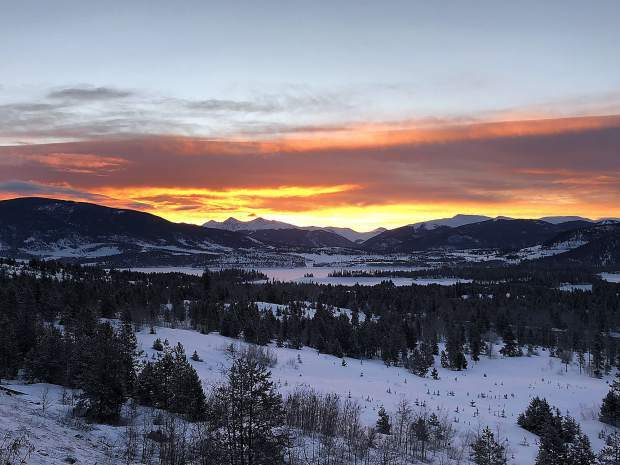 Here are the reader-submitted photos of Summit County in the past week. 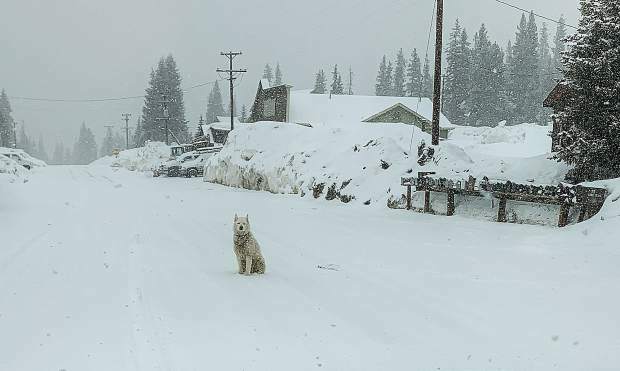 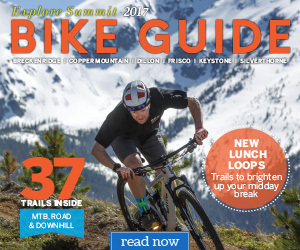 To possibly see your photos on here and online, submit your entries to share@summitdaily.com.